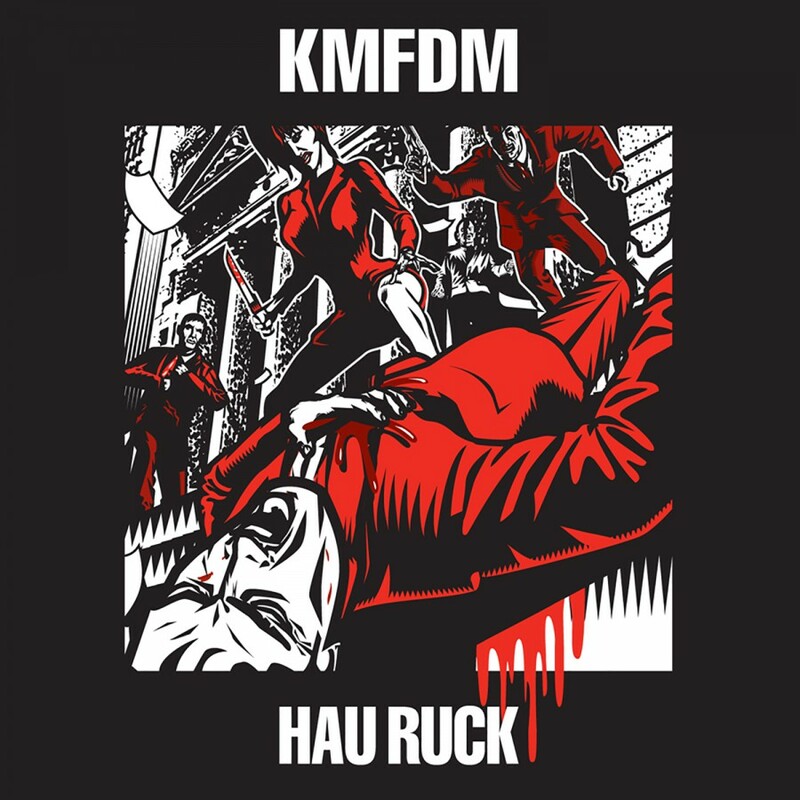 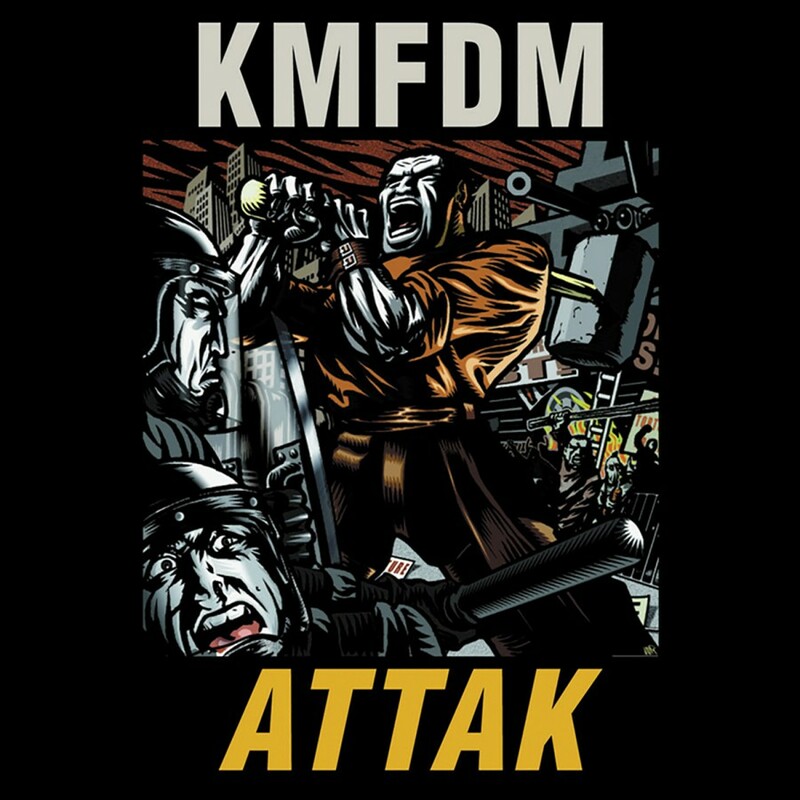 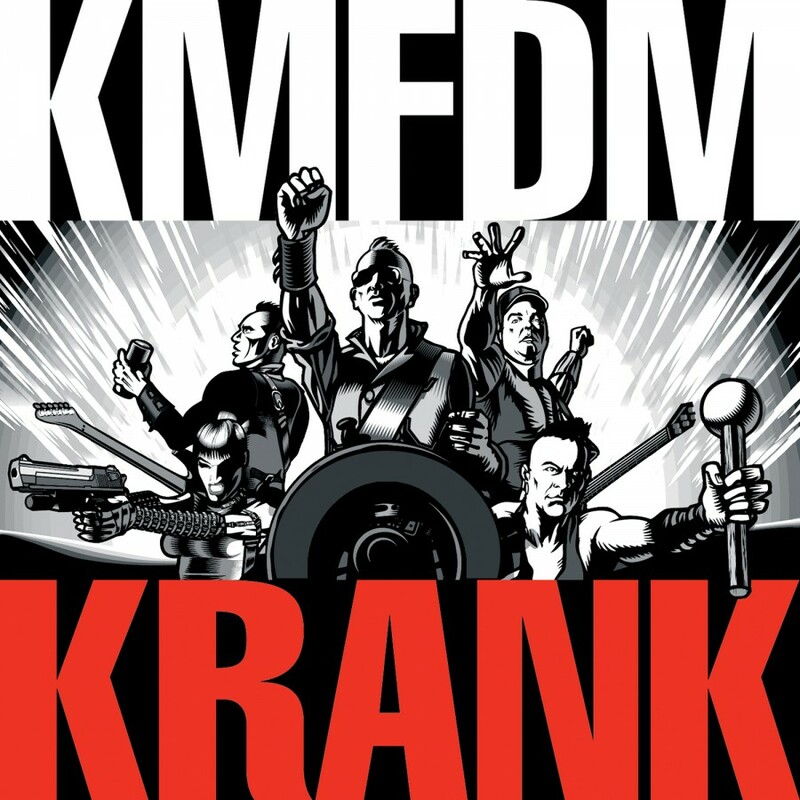 Last year, after a short stint as MDFMK, KMDFM released "ATTAK" to the delight of fans, critics, and skeptics alike. 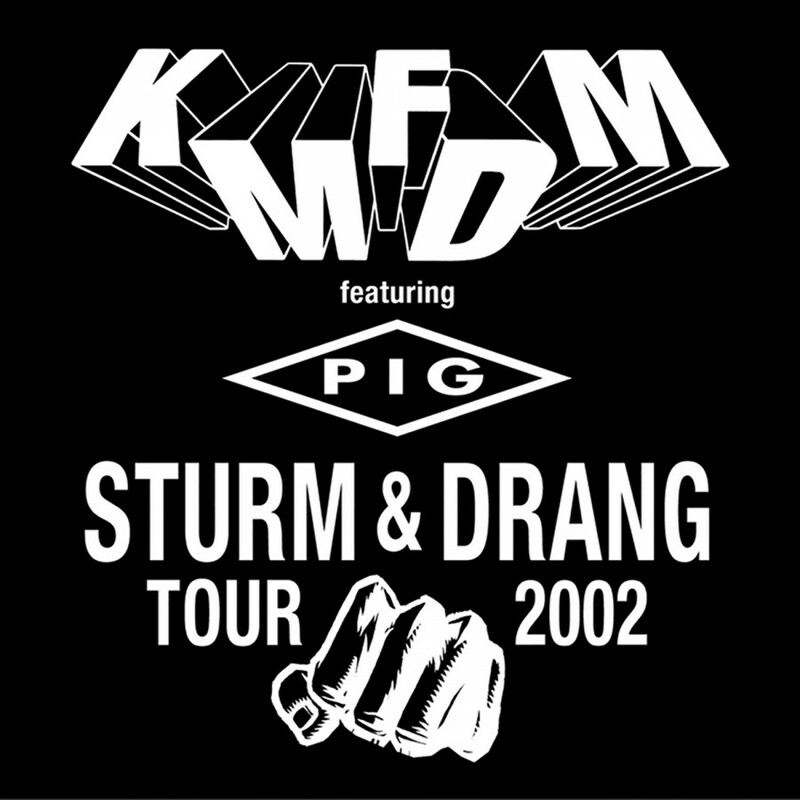 The aggro-electro messiahs had returned, and what better way to celebrate than with their grueling Sturm & Drang North American Tour. 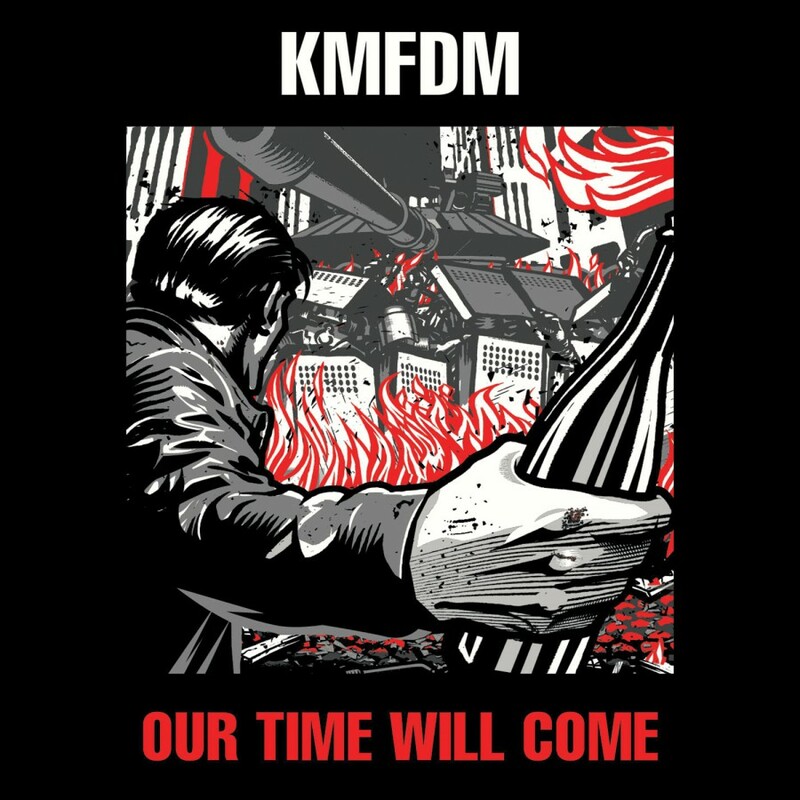 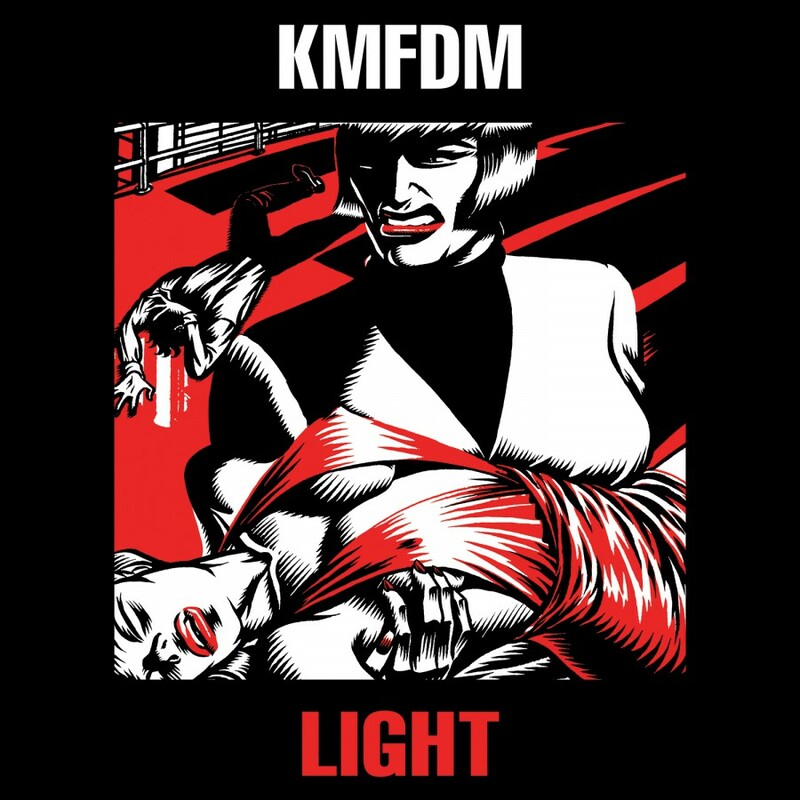 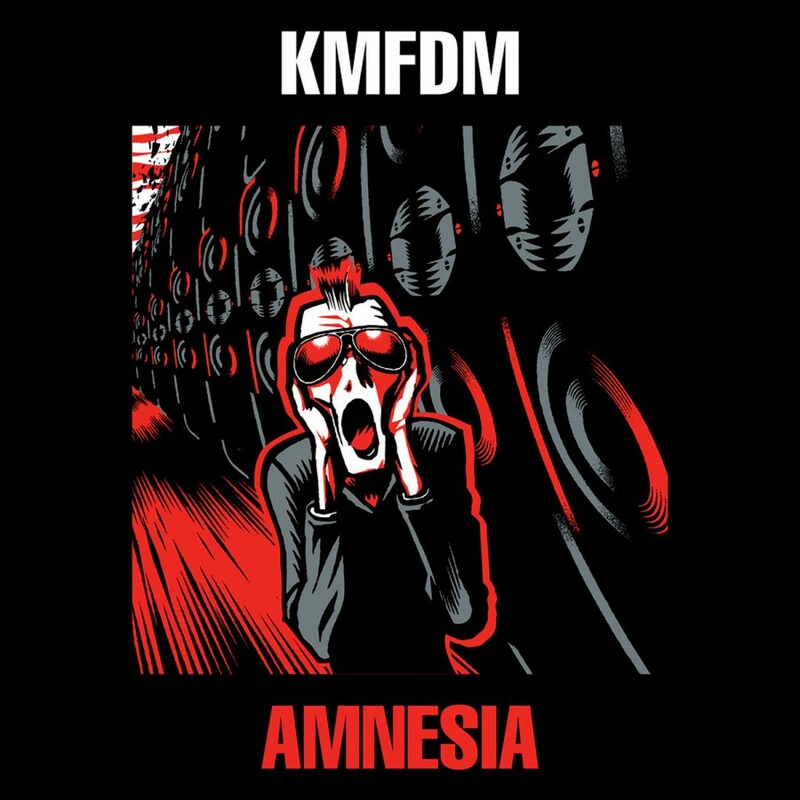 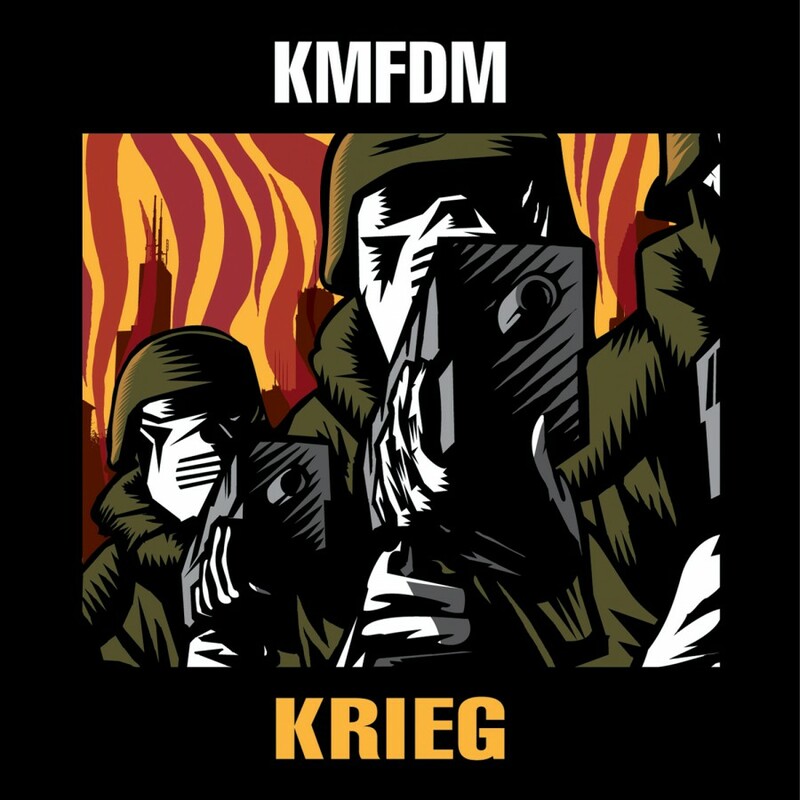 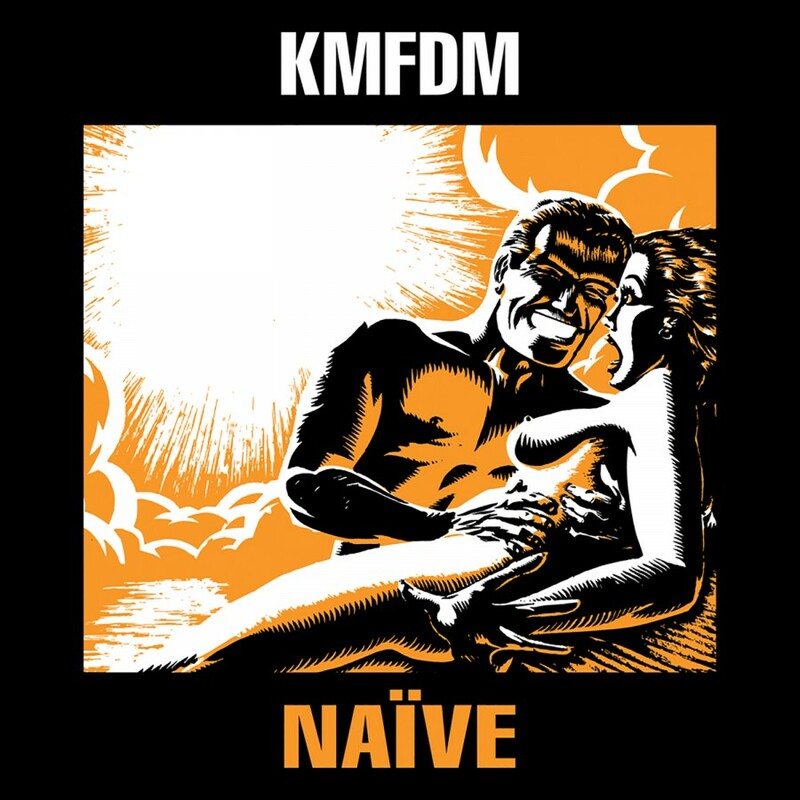 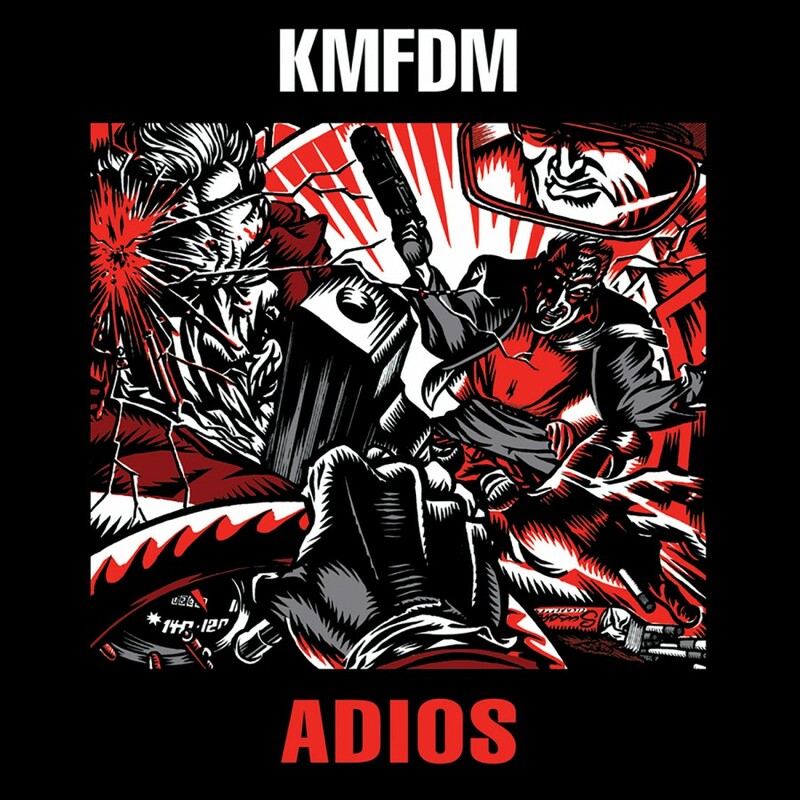 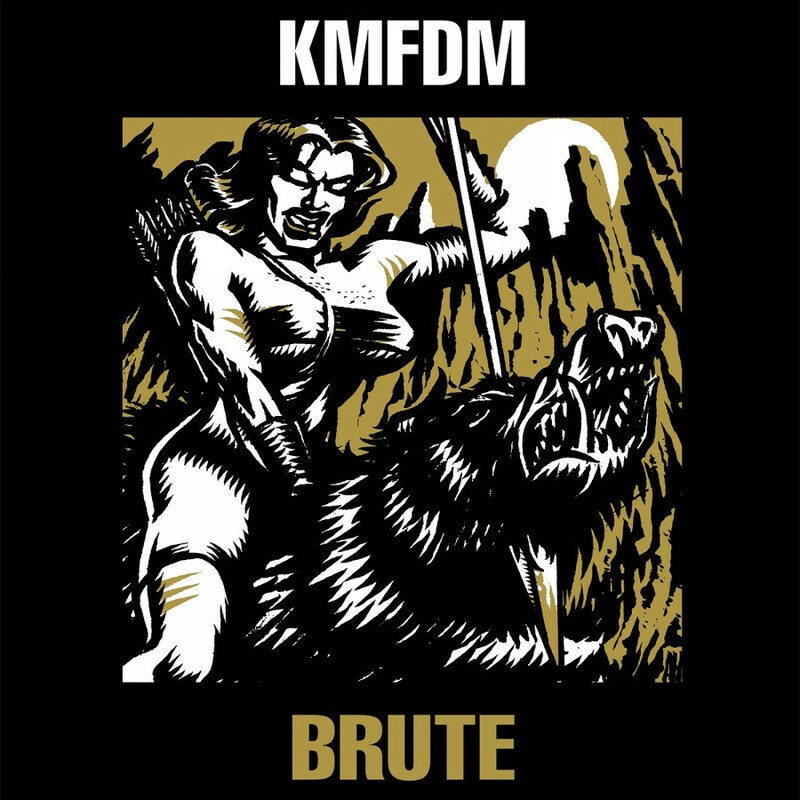 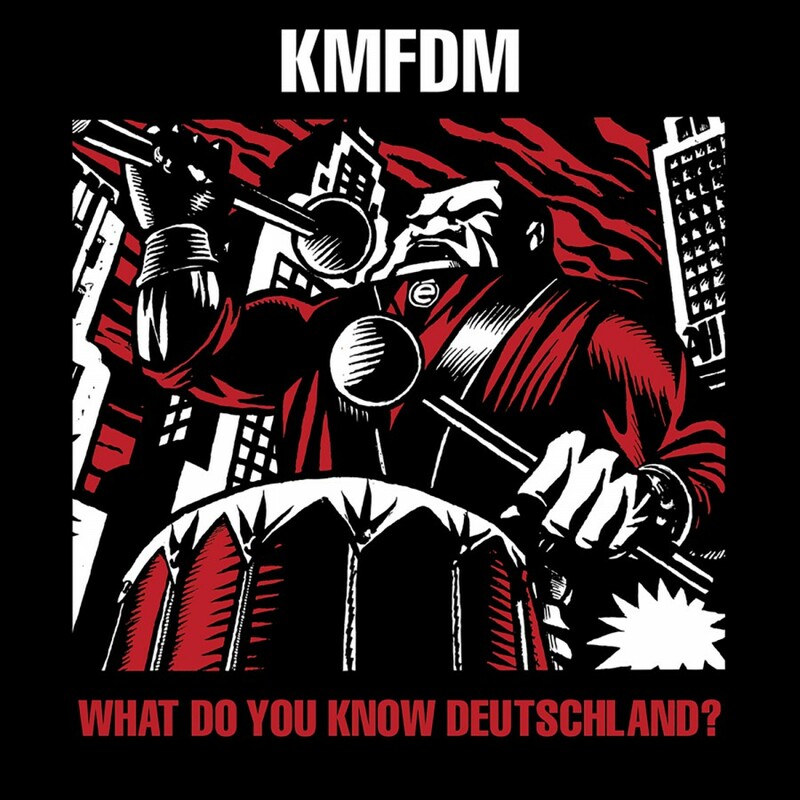 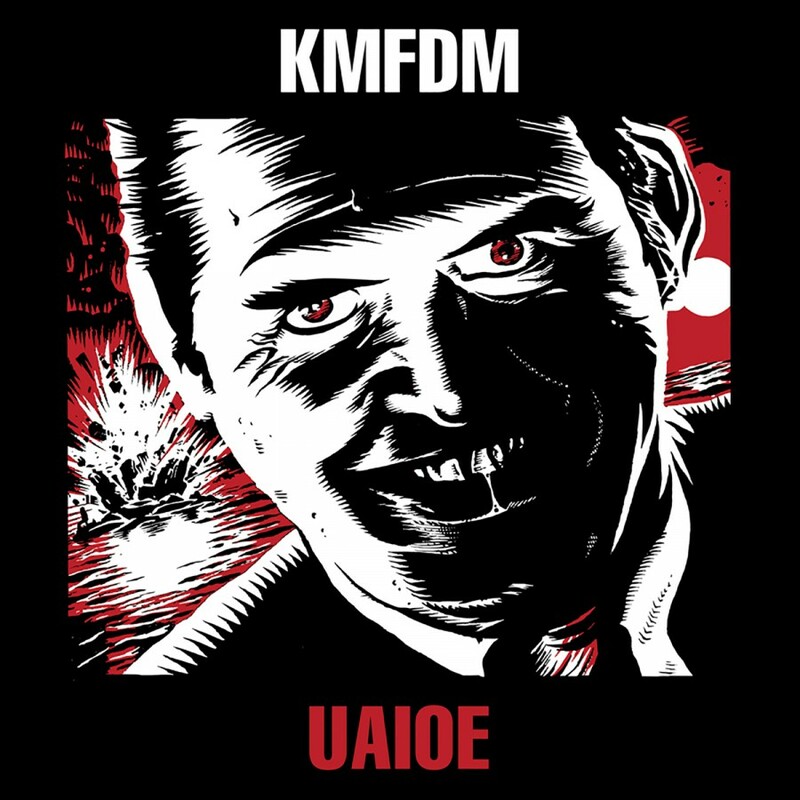 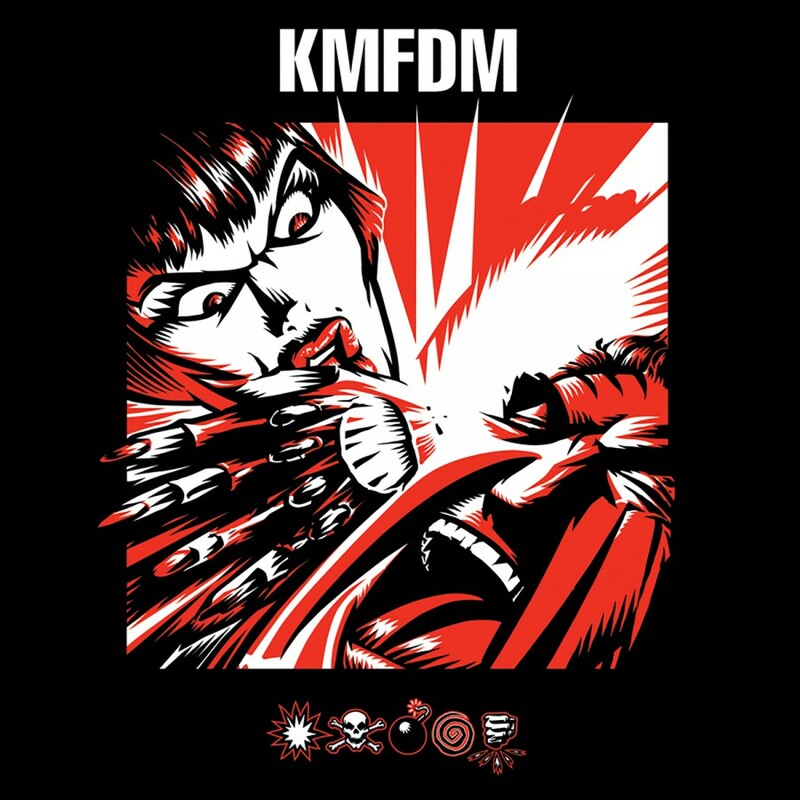 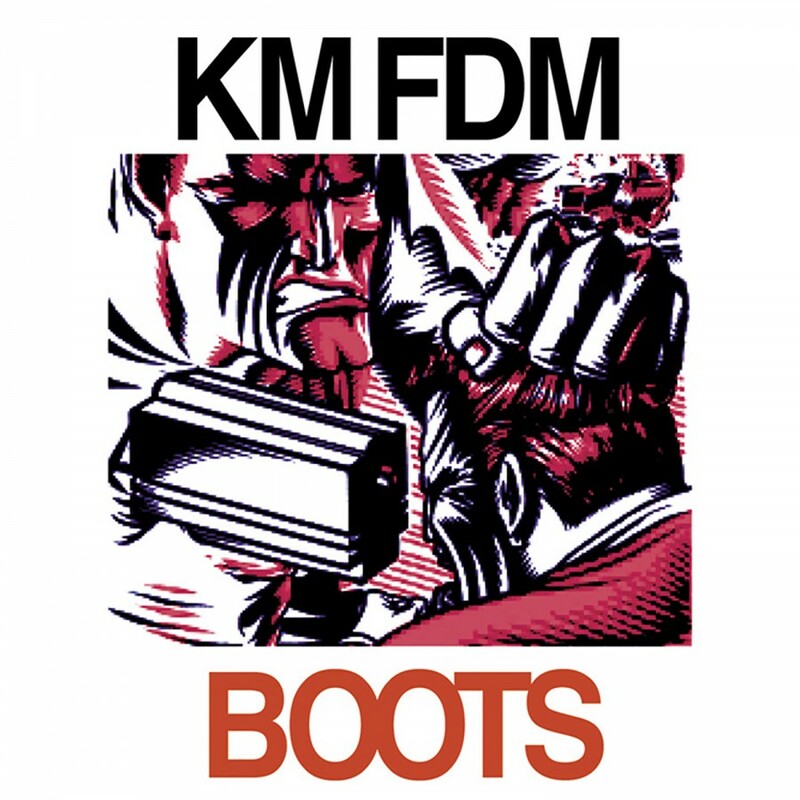 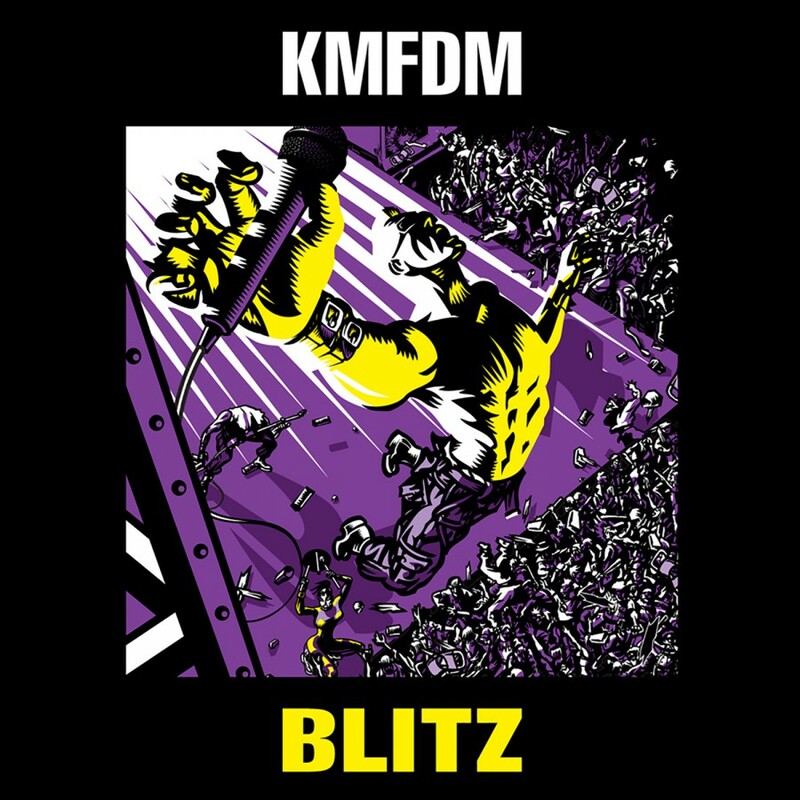 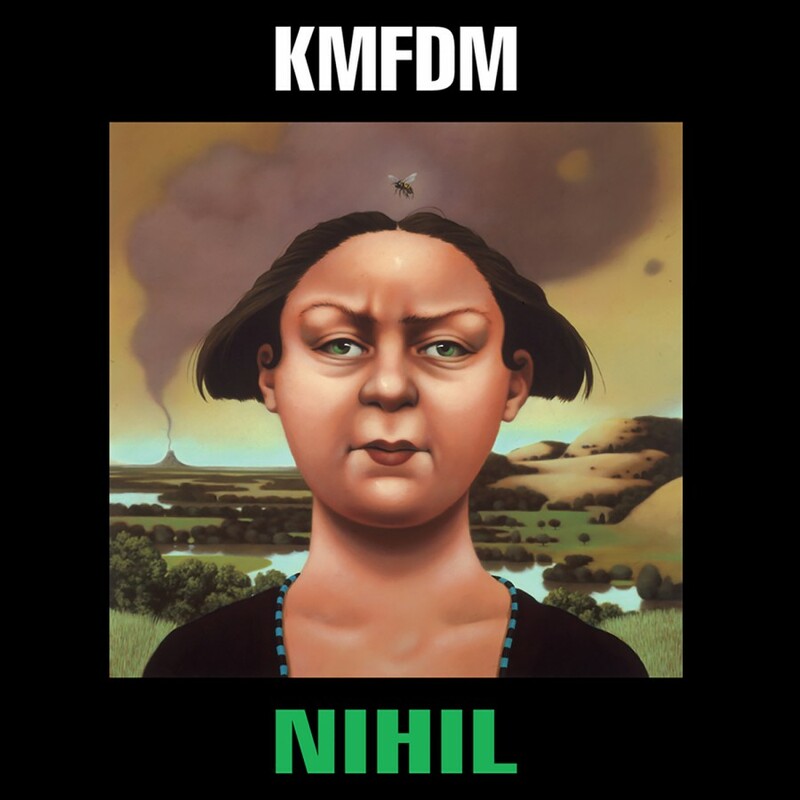 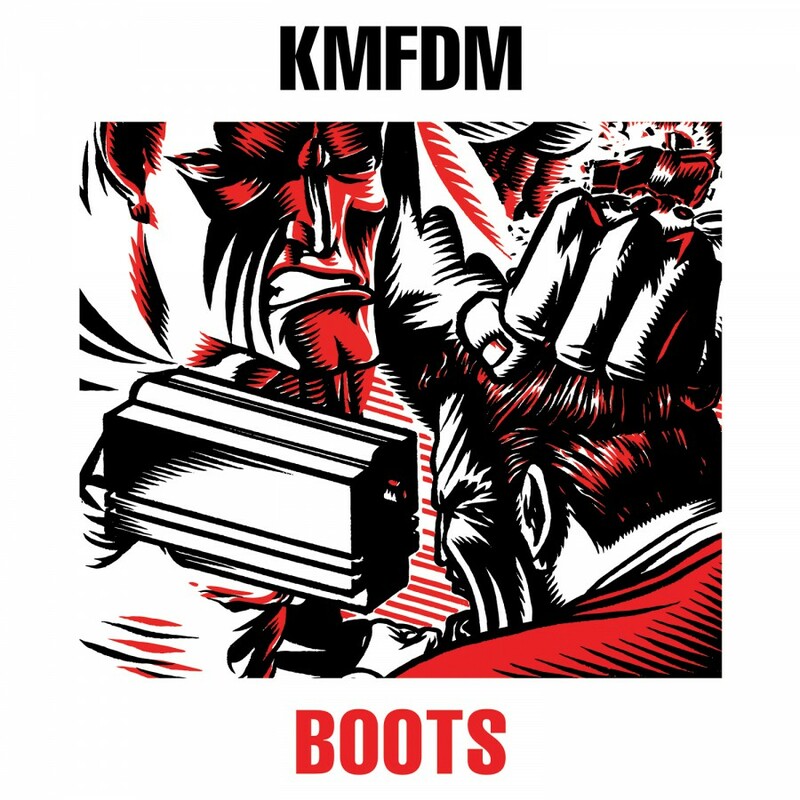 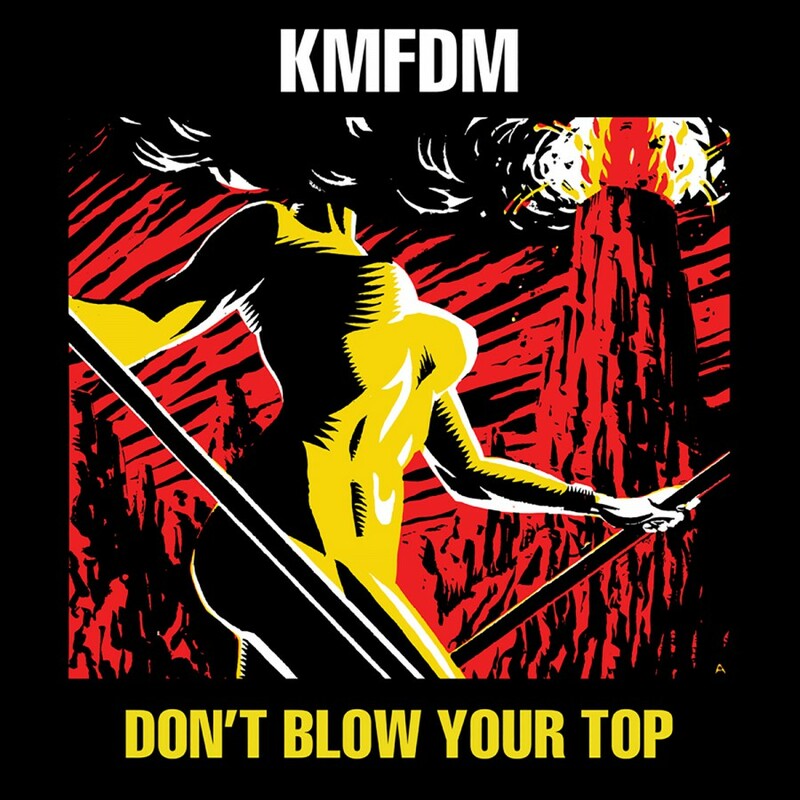 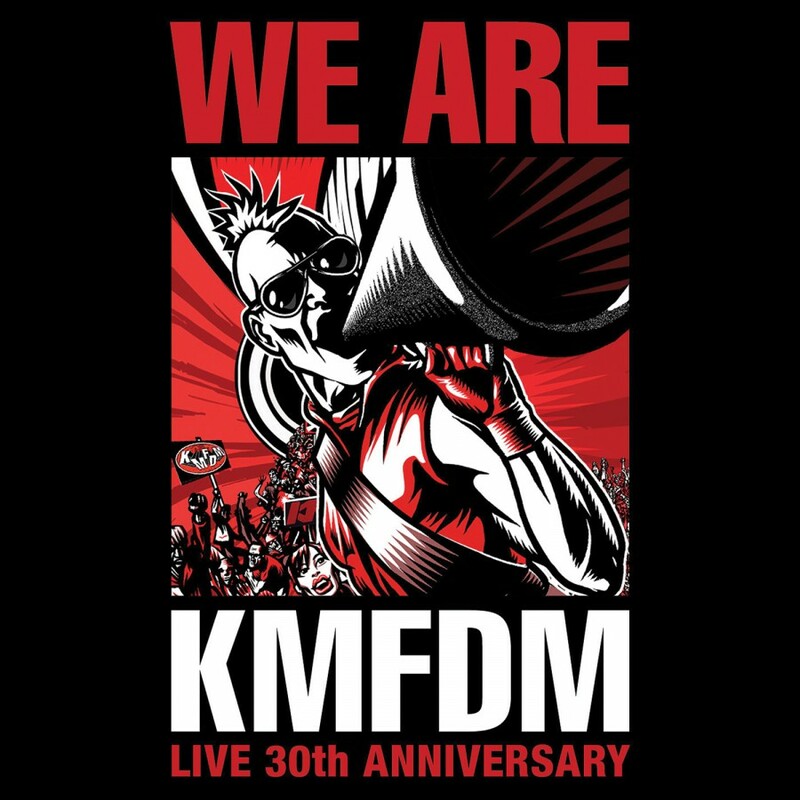 Thirty-one shows in thirty-four days, KMFDM's attack rained down on North America further fueled by countless sold out shows and all of it was caught on tape. 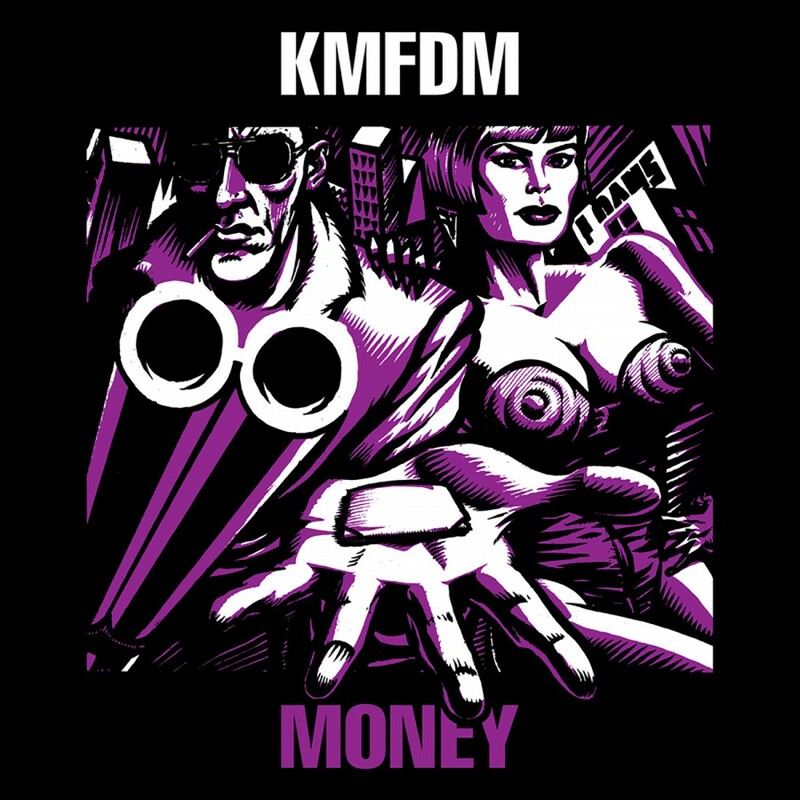 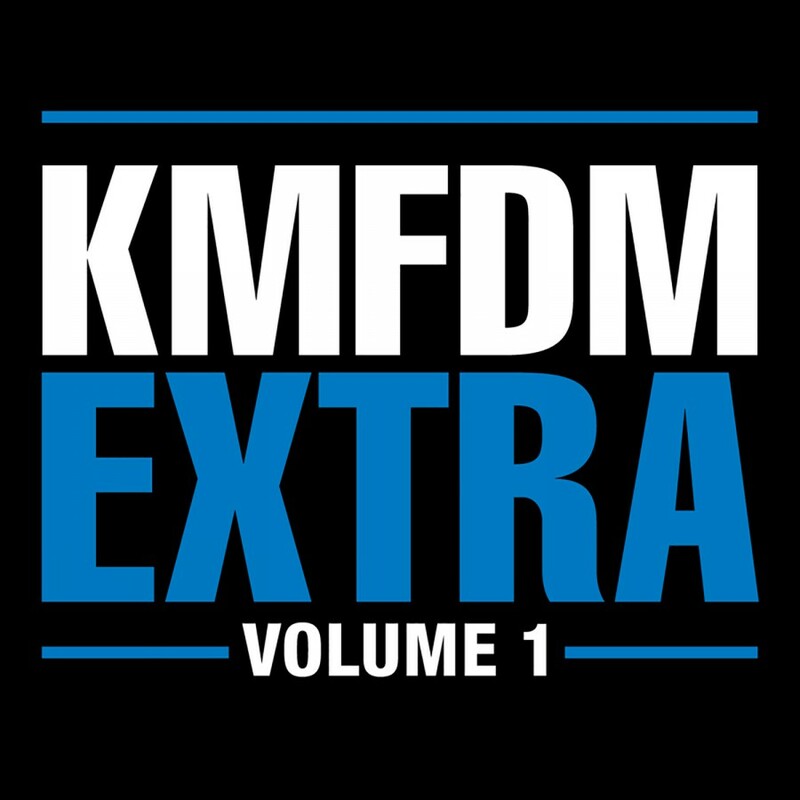 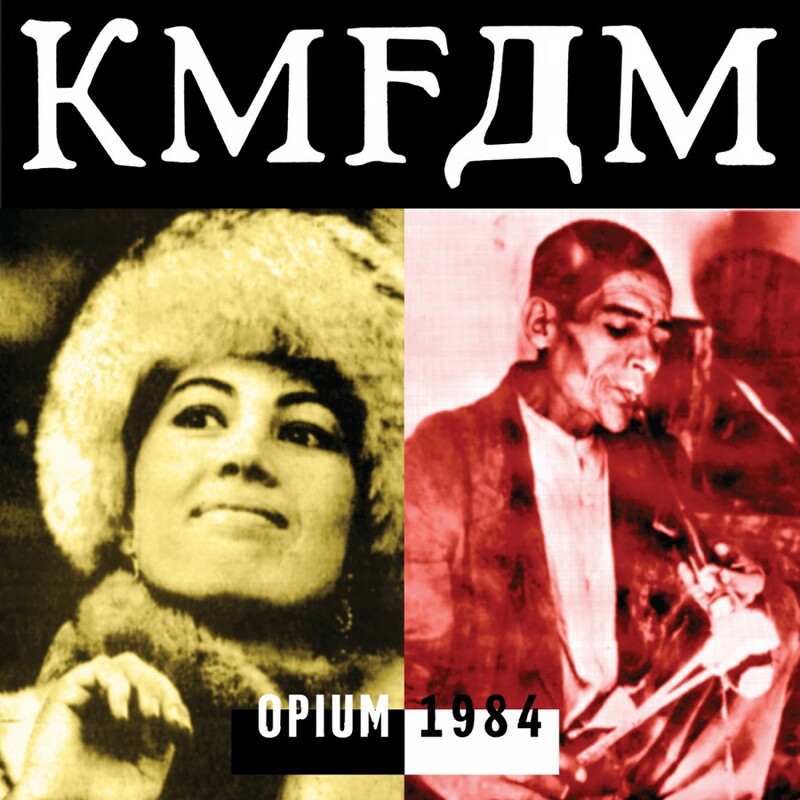 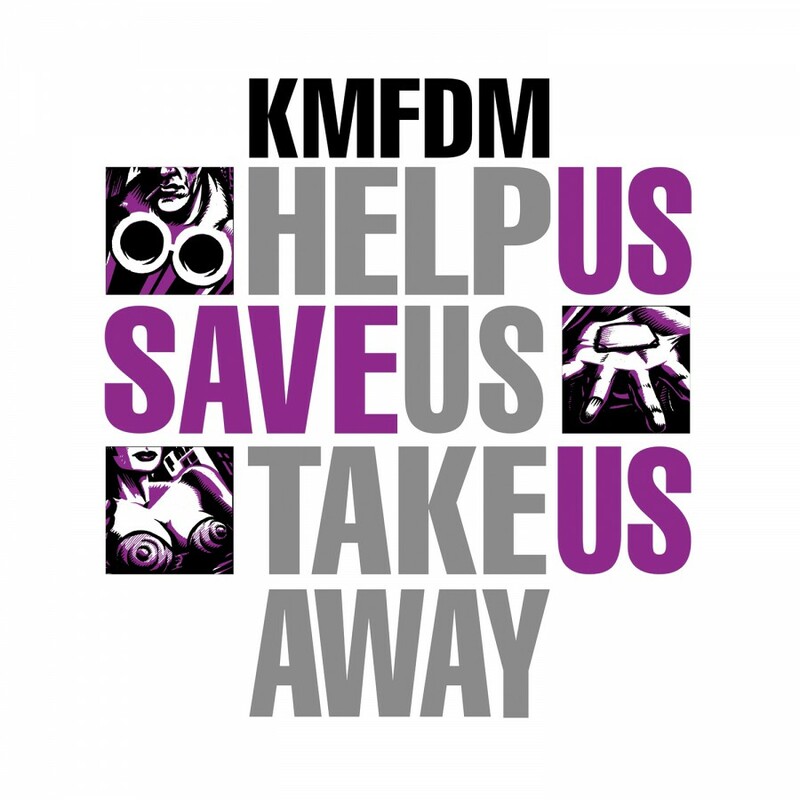 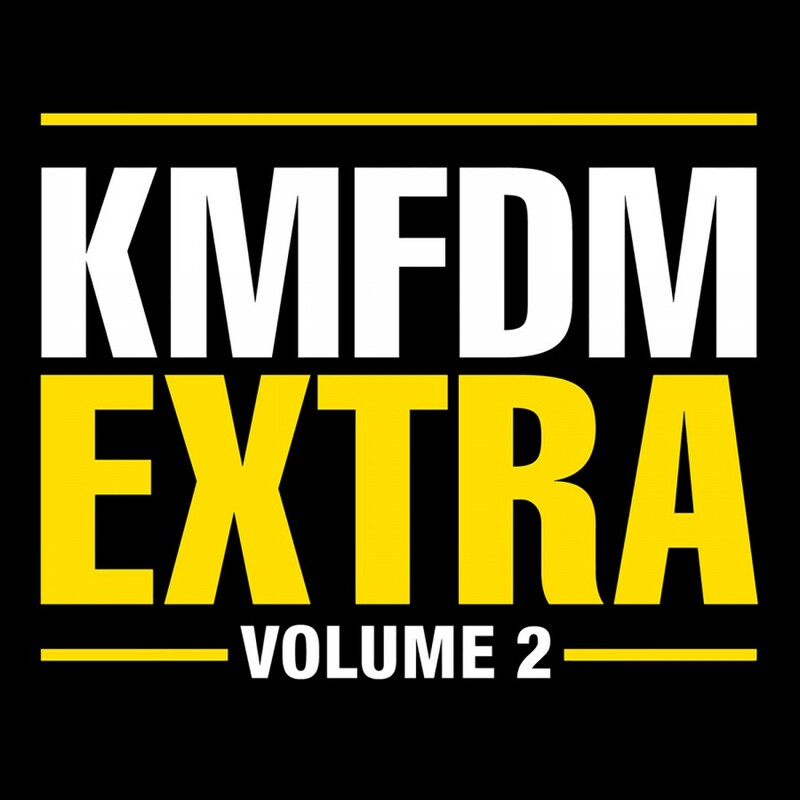 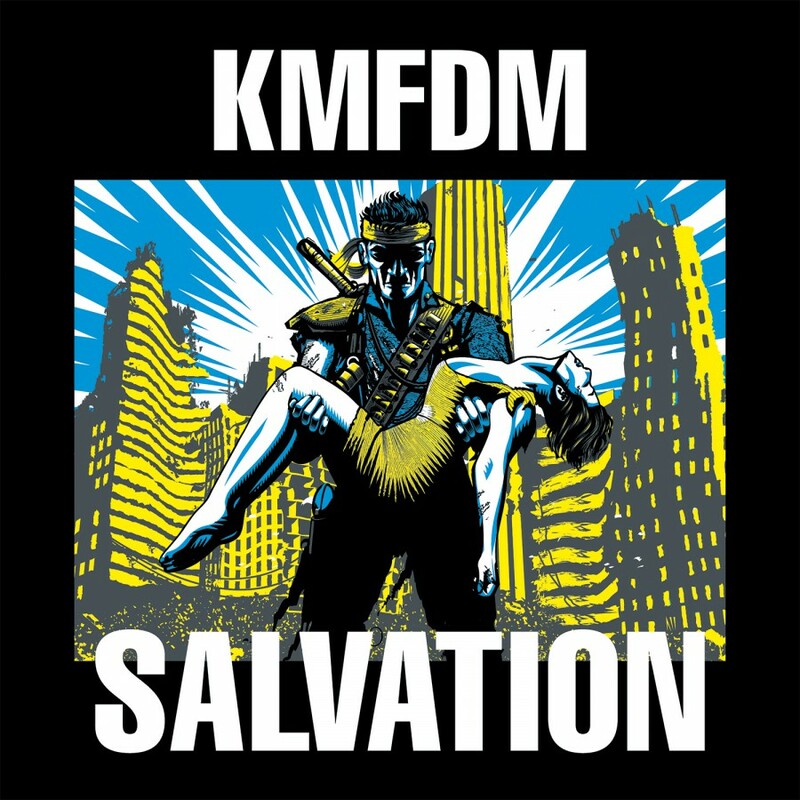 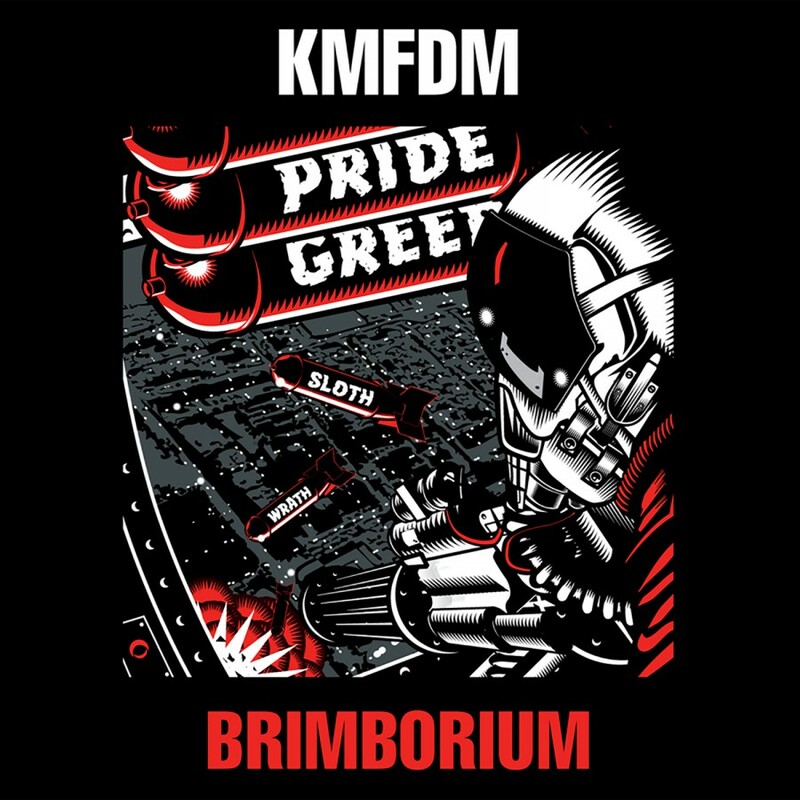 To commemorate the successful return on KMFDM, Metropolis Records is pleased to announce the first KMFDM live DVD! 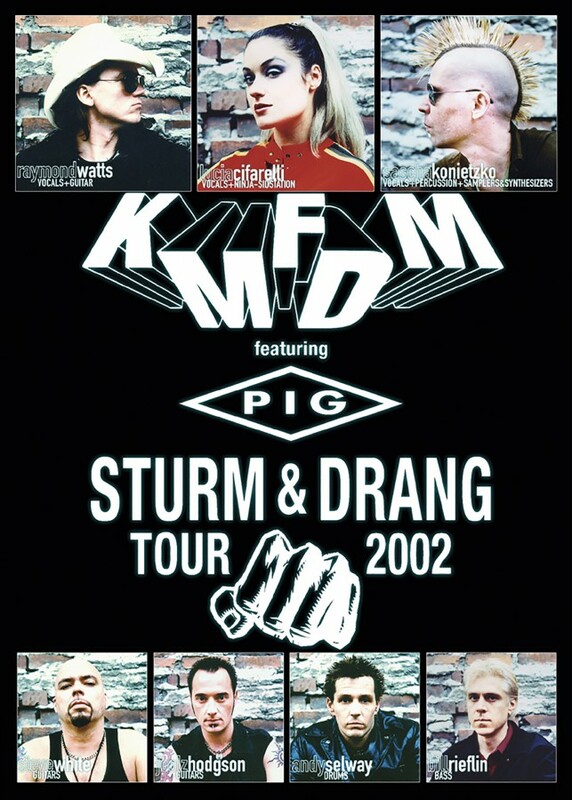 "Sturm & Drang Tour 2002 DVD" was recorded live at four stops on the Sturm & Drang North American Tour and was compiled by Sascha K. himself. 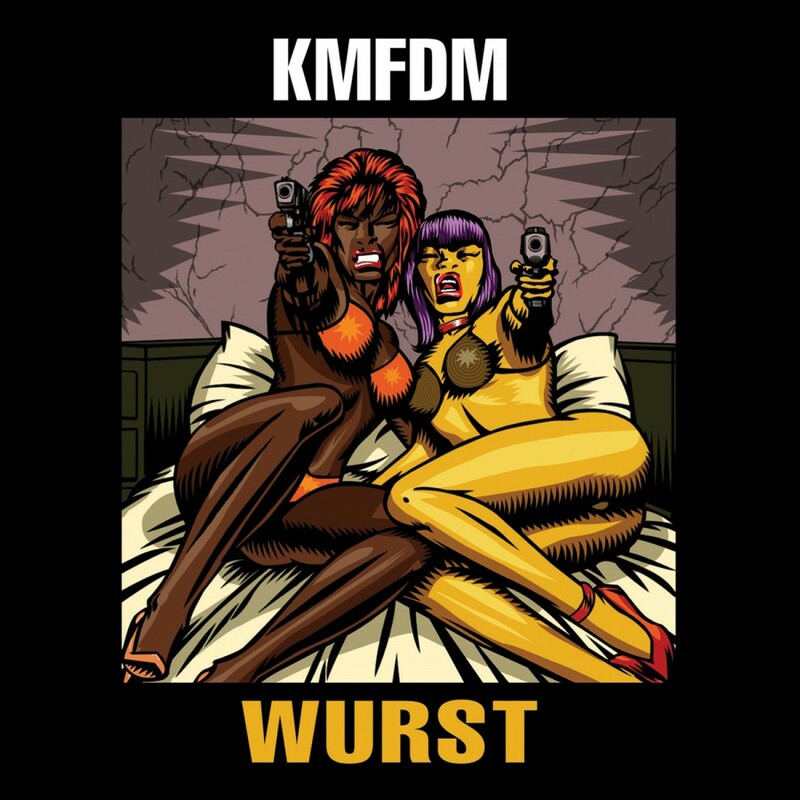 As KMFDM describe it, "the ultra-heavy beat is going strong, if it feels this good then it can't be wrong." 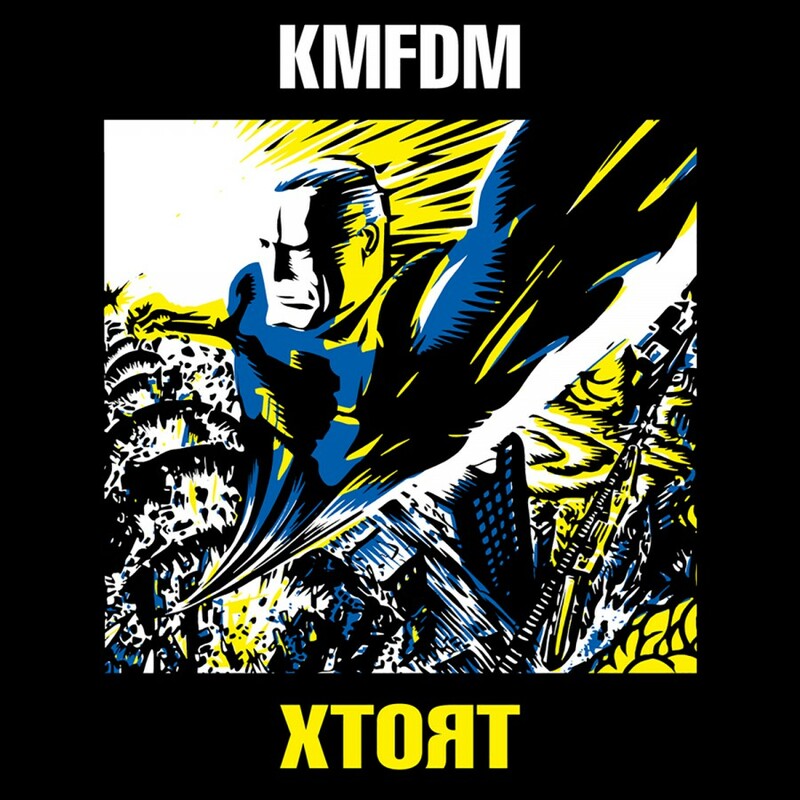 On Metropolis.